The game has a nice selection of ammo such as Armor Piercing and Hollow Point rounds. 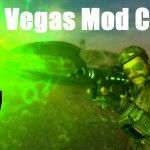 However there is NOT recipes to make them which defeats the whole purpose of crafting your own ammo. 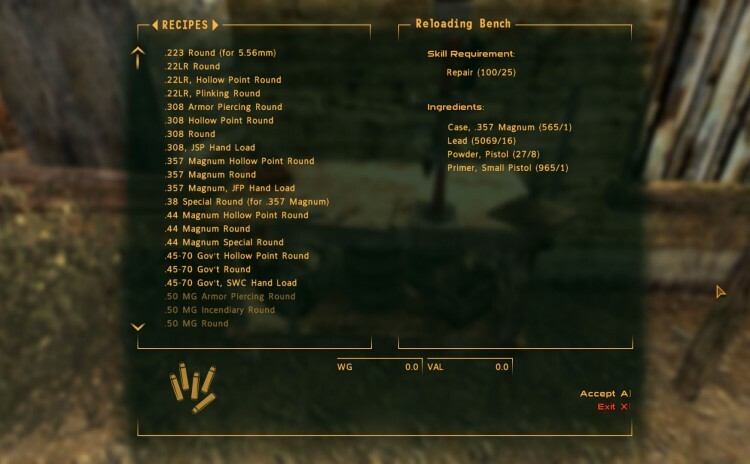 This mod adds the missing recipes which use the same amount of materials as handload ammo does/would. Since they’re special ammo types you need the Handloader Perk to make them thus making the perk more useful.